This limited edition carbon fibre Lamborghini Aventador Carbonado GT is one of the most impressively tuned supercars from the Mansory tuning company. 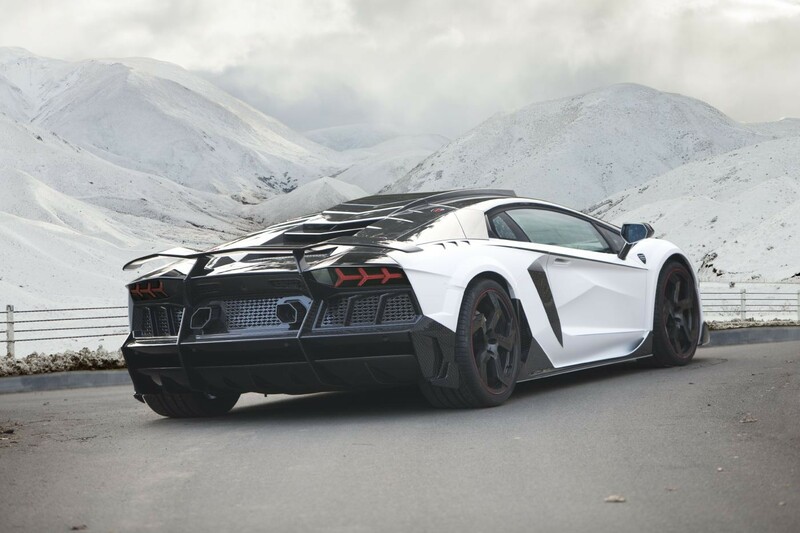 The Carbonado GT is more aggressive than the standard Aventador in every aspect. 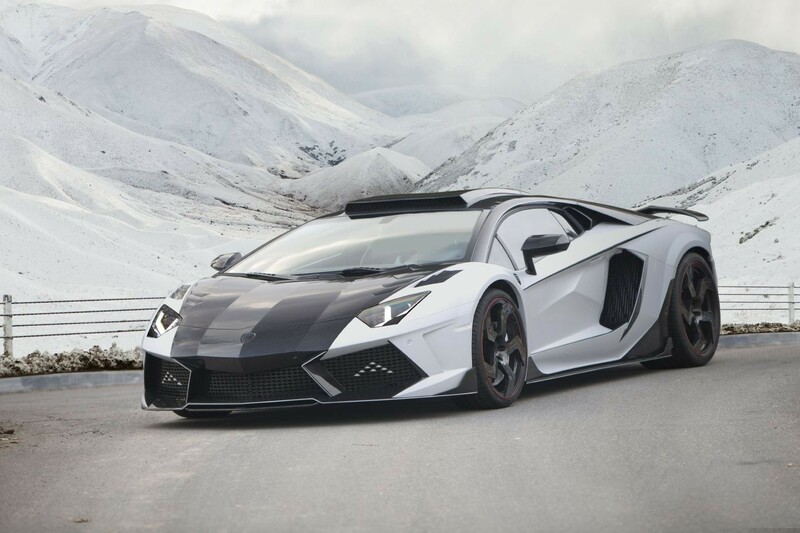 Mansory spared no expense to build this Aventador on steroids. 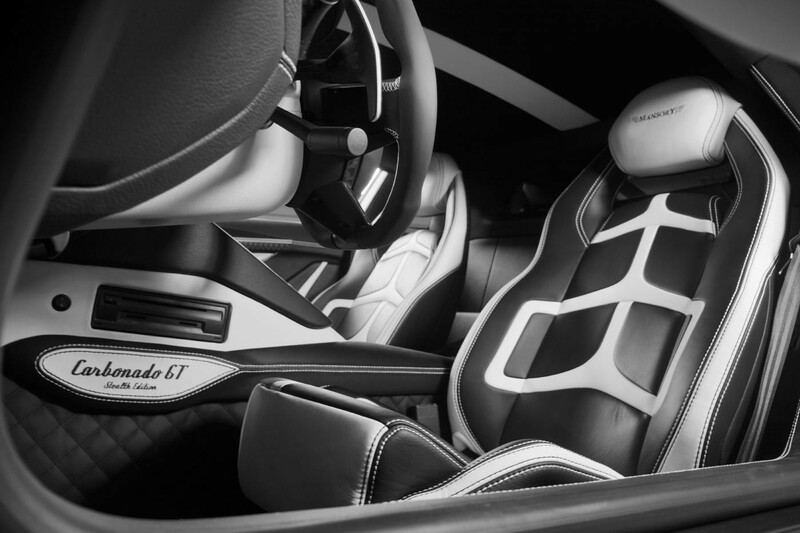 Mansory has completely reworked the engine to accelerates the bi-turbo twelve-cylinder from zero to one hundred (km/h) in a breathtaking 2.1 seconds. The top speed of 370 km/h is significantly higher than a base Aventador. 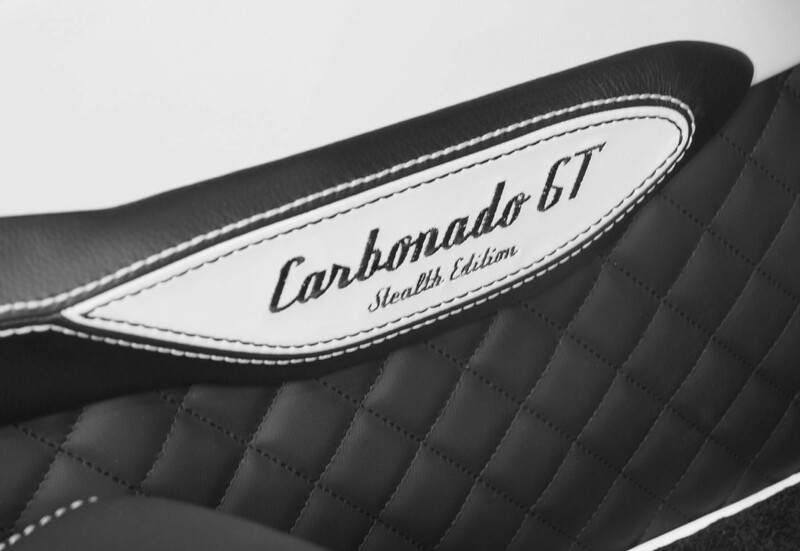 If your wondering about the power behind this exclusive supercar, the Carbonado GT boasts an impressive 1600 hp (1176 kW) instead of a mere 700 hp (515 kW) in the factory model.